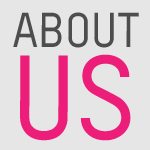 Looks Good from the Back: BUY THIS (So We Don't Have To): T.J.Maxx Spring Picks. 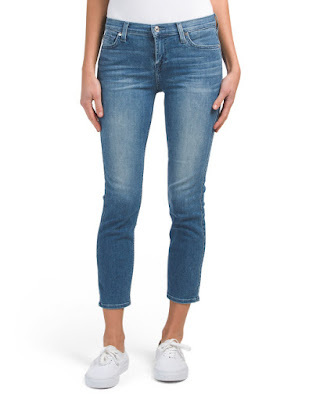 BUY THIS (So We Don't Have To): T.J.Maxx Spring Picks. 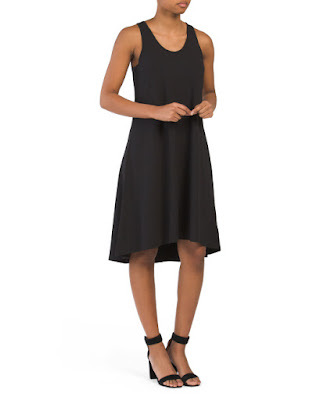 Normally I think Theory is overpriced but I love the cut of this perfect little black dress. 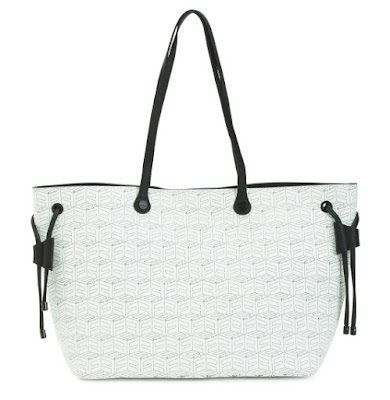 This Foley + Corinna tote reminds me of Goyard and I love the black/white contrast. 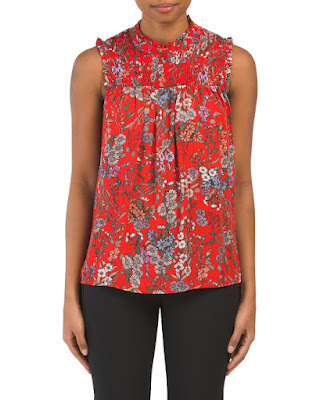 I love the Liberty-esque floral print on this fun top! The best part: it's dirt cheap. 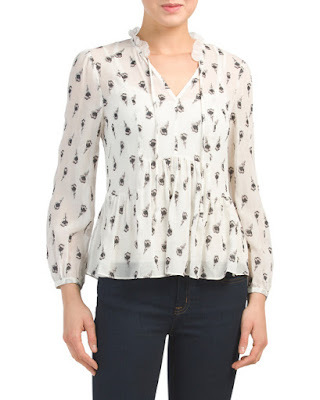 This floaty tulip print Rebecca Taylor top is not dirt cheap but isn't it PRETTY. 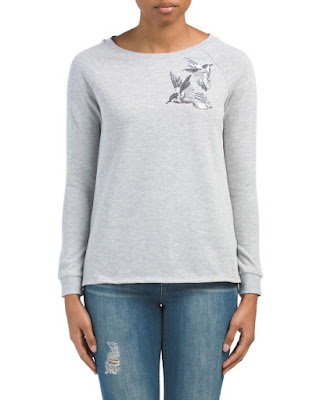 Floaty tops are great but sometimes you want a little sweatshirt with sequined birds on it, right? 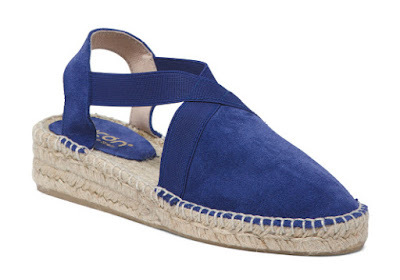 Marianne bought these espadrilles last summer and I was so envious. The color is amazing. 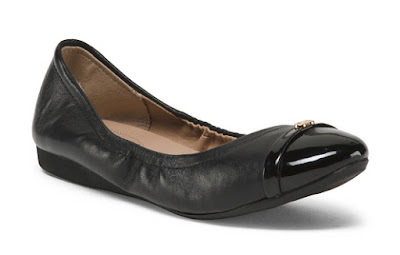 These classic Cole Haan flats aren't exciting but you know you'll wear the crap out of them. 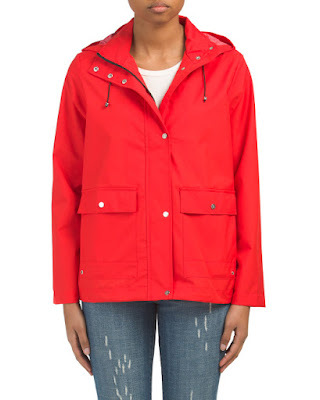 It's gonna rain anyway, so why not look cute with a bright red rain jacket? 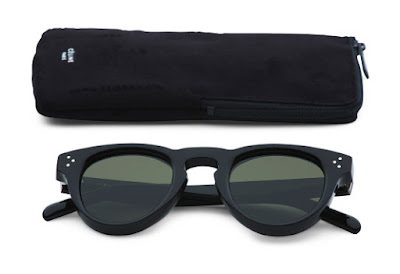 Okay, these sunglasses are kind of fancy but aren't they VERY Breakfast at Tiffany's?